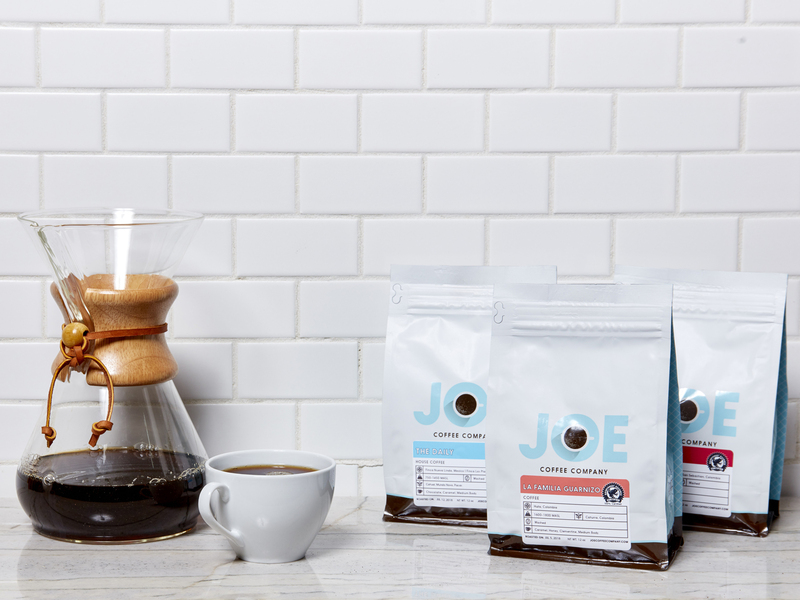 As a neighborhood-based, family owned business founded in 2003, hospitality, quality, and responsibility have always defined Joe Coffee Company. But when we took the leap to roasting our own coffee in 2012, that idea of responsibility became a bigger question. We had to ask ourselves how to maintain a focus on coffee quality while behaving not only as a step in the coffee supply chain, but as responsible actors on a path of sustainability. It was through these questions and their answers that we got to know to the Rainforest Alliance. An international nonprofit in operation for more than 30 years, the Rainforest Alliance works in nearly 80 countries worldwide to promote the development and promotion of sustainable standards in farming, forestry and tourism. These standards help protect the environment and promote the well-being of workers, their families, and their communities. 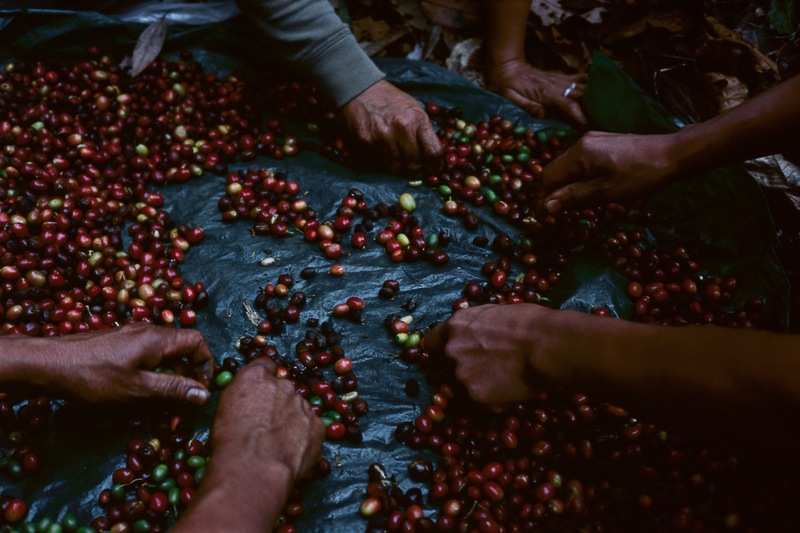 As buyers of green coffee from diverse countries around the world, we at Joe examined numerous certifying organizations, and found the sustainability-focused values of Rainforest Alliance to be most in line with our own. Their work goes beyond the environment and into the lives of all who work on the land, including initiatives to improve children’s access to education, promoting gender equity, and working to bring farm families up to a true living wage. In 2017, we announced a companywide goal to bring our blended coffees—the bulk of our roasting operation—fully in line with Rainforest Alliance certification (which most of our guests will recognize by the frog on our coffee bags.) Today, 100% of our Waverly, Daily, and Benchmark blends are fully Rainforest Alliance Certified™, as well our bottled cold brew coffees and as some of our seasonal single origin offerings like La Familia Guarnizo. Bringing our blend program towards full certification was significant, says Joe Director of Sourcing Ed Kaufmann, not because we chose to purchase from new farms that were already Rainforest Alliance Certified, but because we worked together with our existing partner farms to help them obtain certification. Our partnership together has led us together to the iconic “Frog” seal which symbolizes a long-term investment in the quality and sustainability of each farm’s supply chain. In 2018, the Rainforest Alliance merged with UTZ, a leading certification program for coffee, tea, cocoa, and hazelnuts. We’re now even prouder to have aligned our goals with those of the Rainforest Alliance for our coffees, and are honored to make their good work better known from our own small corner of the world. As part of this year’s Rainforest Alliance “Follow the Frog” campaign, we encourage our friends and customers to take closer note of the Rainforest Alliance Certified seal on our packaging, and encourage them to #FollowTheFrog and look for this seal when they purchase agricultural and forestry products, such as coffee, tea, chocolate, flowers, household paper, and dozens more.